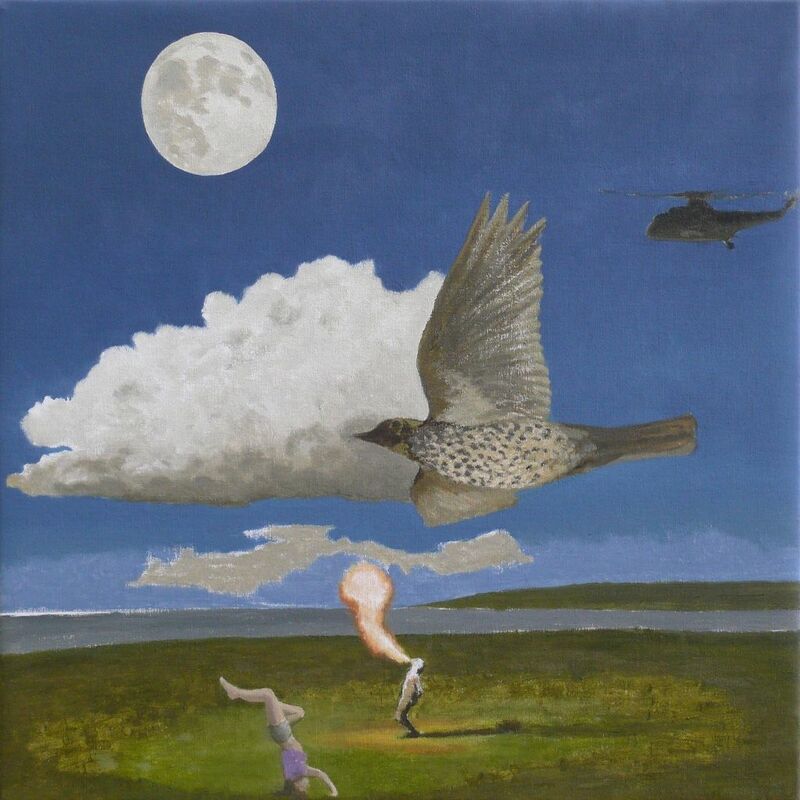 David Inshaw -born 21 March 1943 in Wednesfield, Staffordshire, England-, is a British artist⏭ who sprang to public attention in 1973 when his painting The Badminton Game⏭ was exhibited at the ICA Summer Studio exhibition in London. 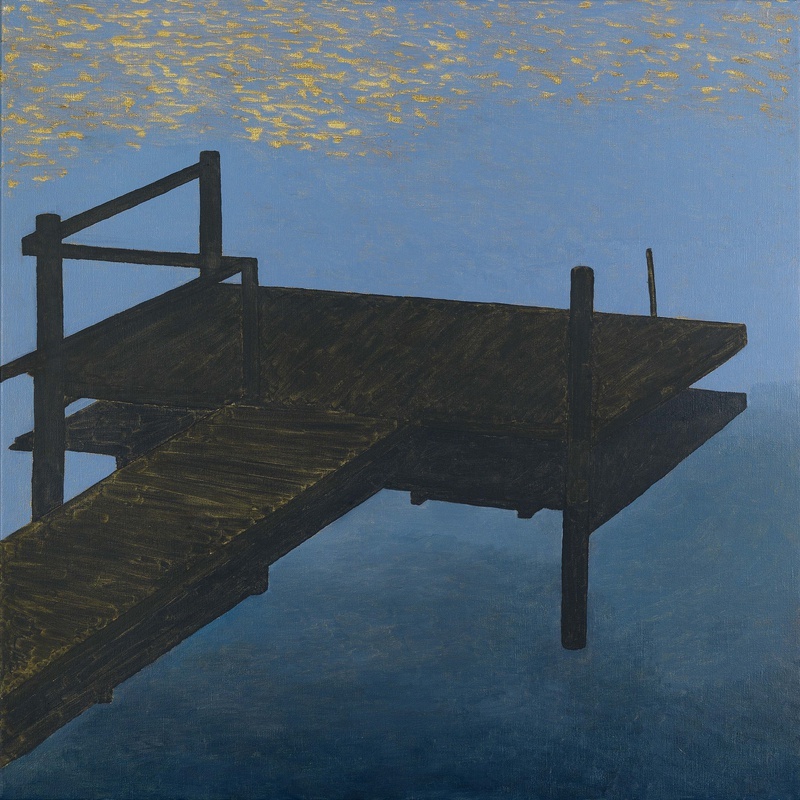 The painting was subsequently acquired by the Tate Gallery and is one of several paintings from the 1970s that won him critical acclaim and a wide audience. 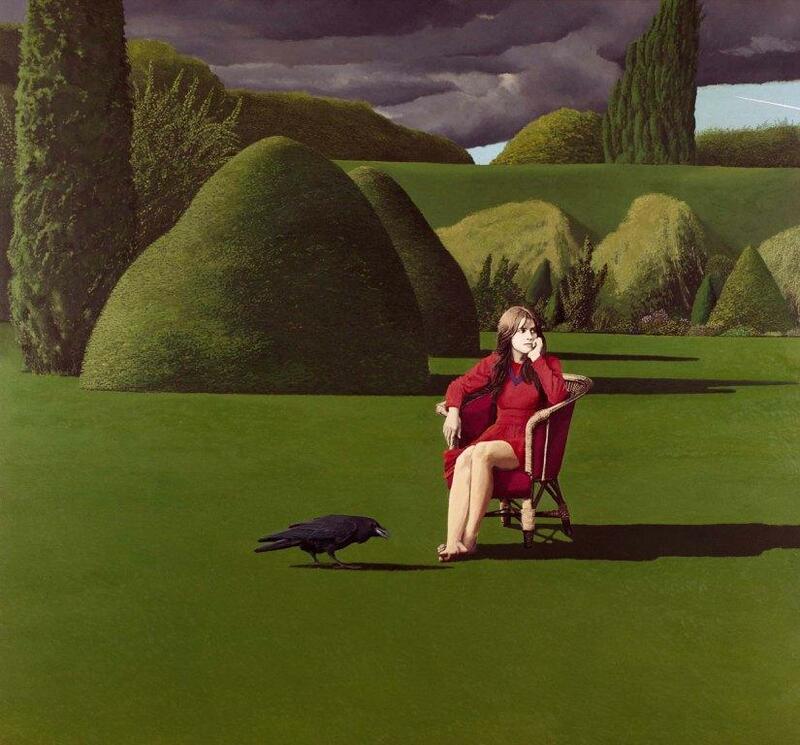 Others include The Raven, Our days were a joy and our paths through flowers, She did not turn, The Cricket Game, Presentiment and The River Bank (Ophelia). 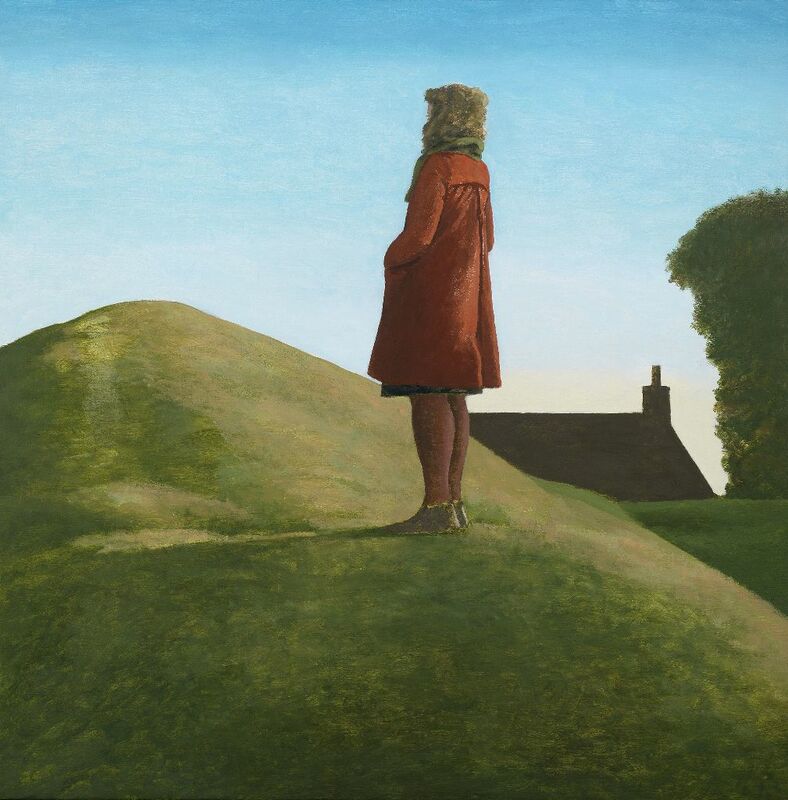 David Inshaw studied at Beckenham School of Art in 1959-63 and the Royal Academy Schools in 1963-66. A teaching post at the West of England College of Art, Bristol, in 1966-75 was followed by a two-year fellowship in Creative Art at Trinity College, Cambridge, in 1975-77. 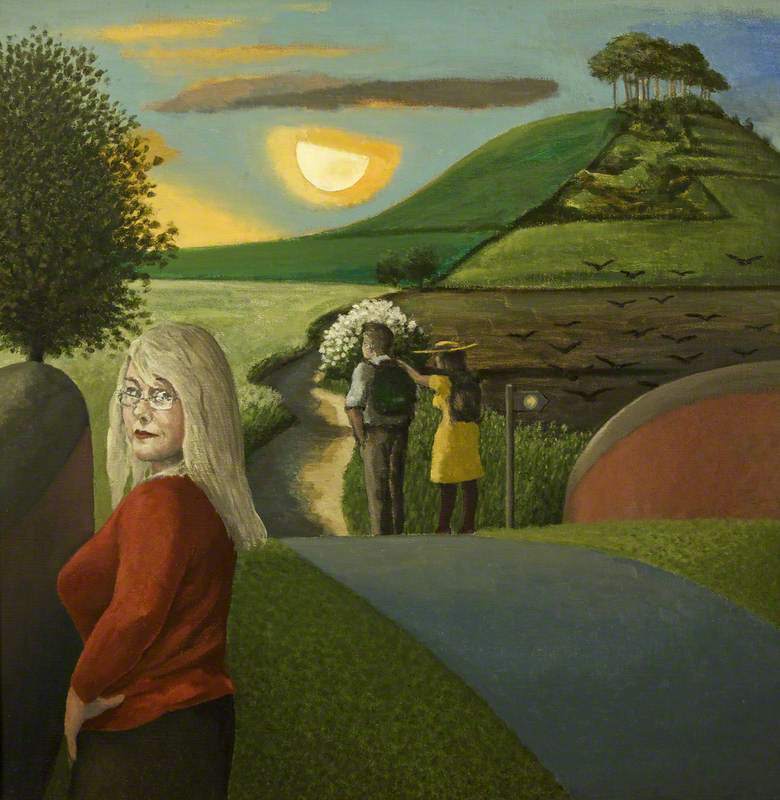 Inshaw moved to Devizes, Wiltshire, in 1971 and formed the Broadheath Brotherhood with Graham and Ann Arnold in 1972. 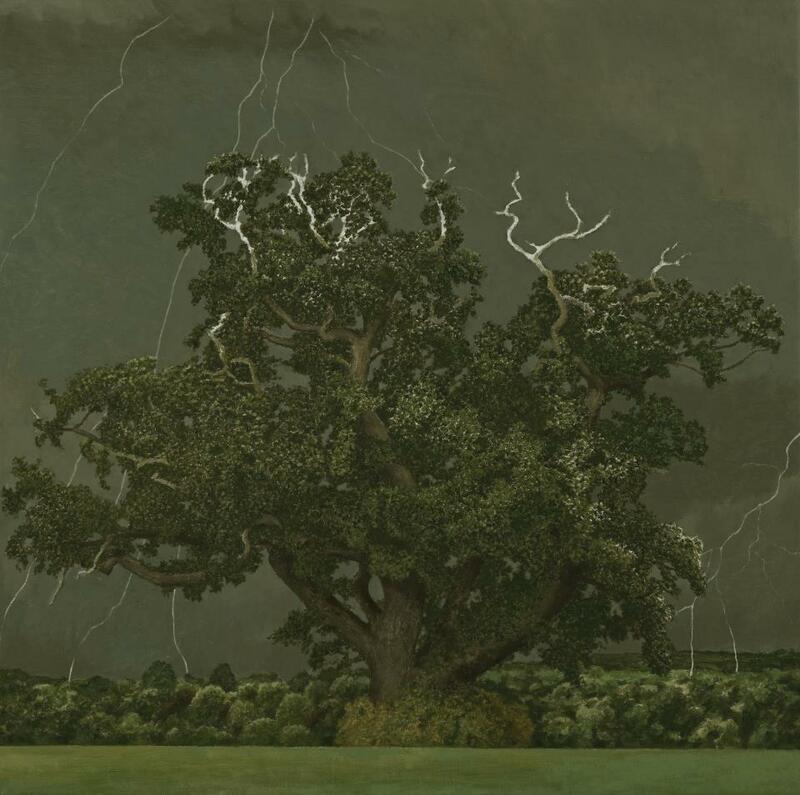 The three artists were joined by Peter Blake, Jann Haworth, and Graham and Annie Ovenden in 1975, when the group was renamed the Brotherhood of Ruralists. 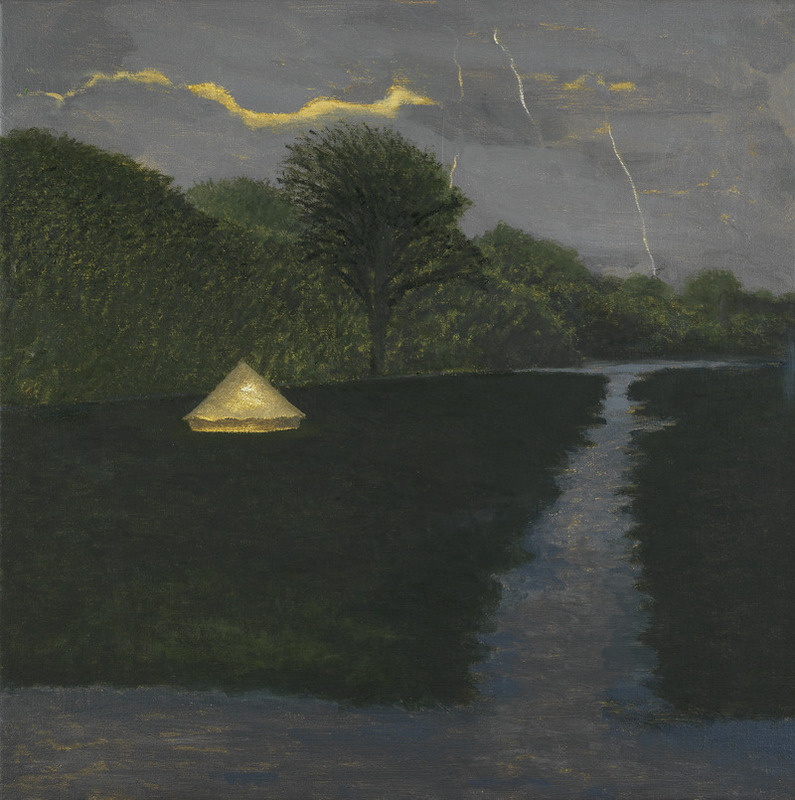 The Ruralists exhibited together for the first time at the Royal Academy Summer Exhibition in 1976, and Inshaw left the group seven years later, in 1983. He moved to Clyro near Hay-on-Wye in 1989 but returned to Devizes in 1995 and has lived there since then. 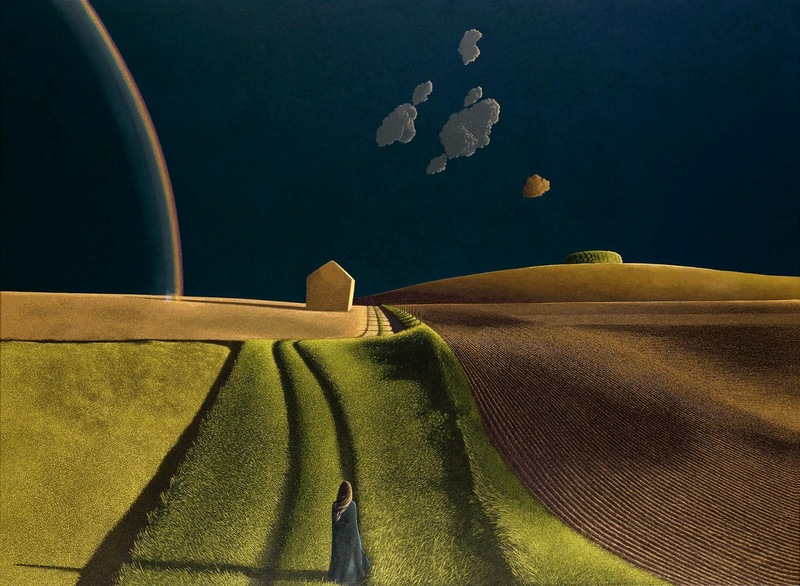 Inshaw's paintings are held in many private and public collections, including the Arts Council of Great Britain, Bristol City Museum and Art Gallery, the British Council, the Royal West of England Academy, Tate Britain and Wiltshire Museum. 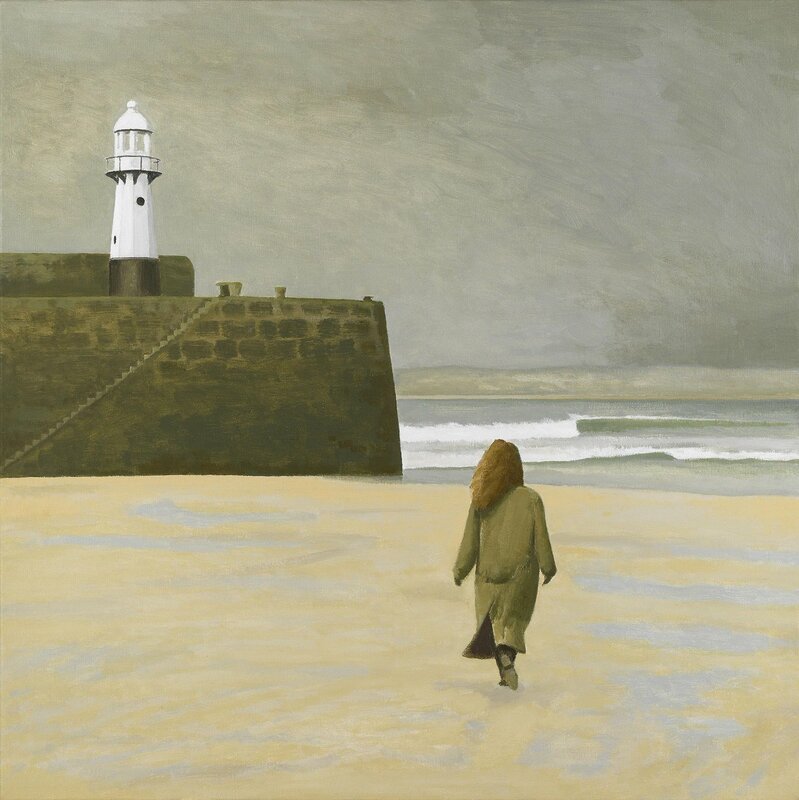 A major book on Inshaw's life and work was published in 2010, the David Inshaw website and on-line gallery was launched in 2011, and Inshaw was made an honorary Doctor of Letters by Durham University in 2012. 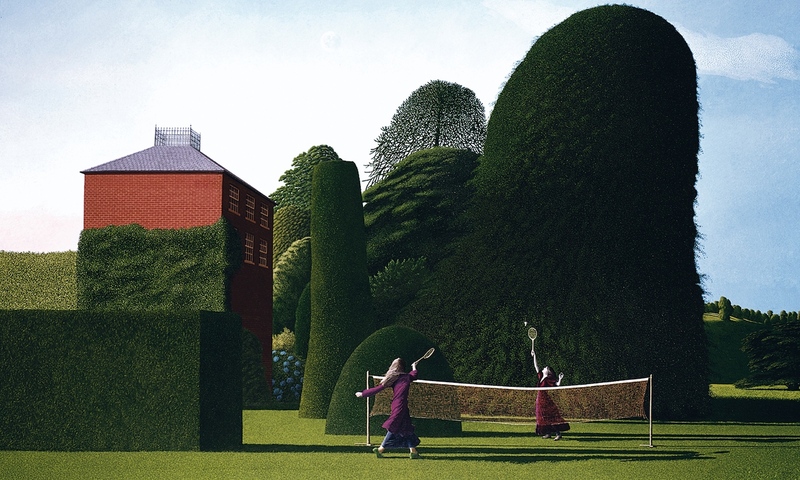 An exhibition of new paintings and The Badminton Game (on loan from Tate Britain) was held at the Fine Art Society, London, in 2013 with a second exhibition in 2015 to coincide with an updated edition of Andrew Lambirth's book on the artist. "my main aim was to produce a picture that held a moment in time, but unlike a photograph, which only records an event. 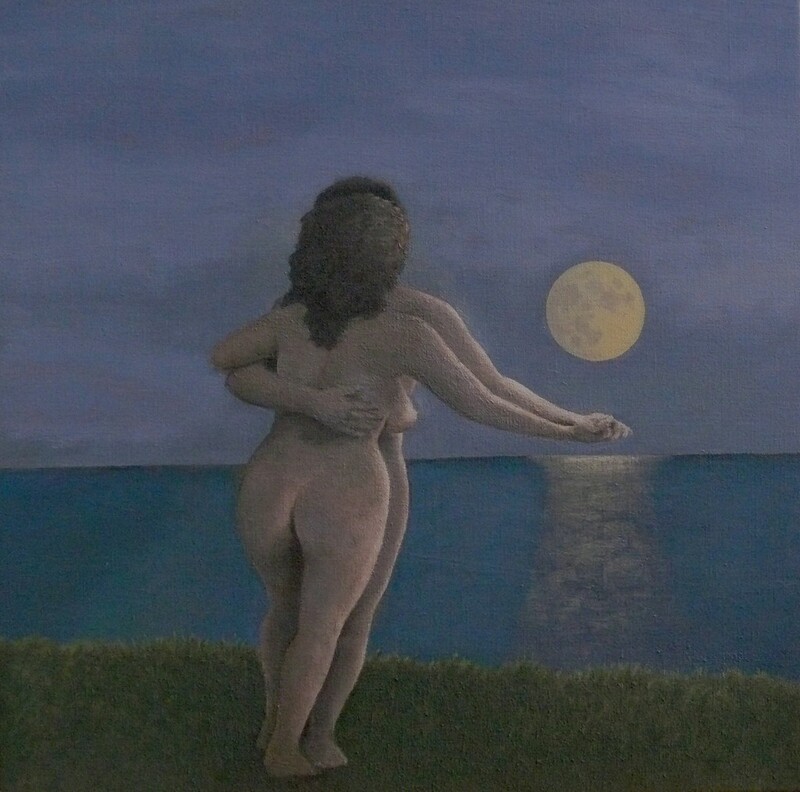 I thought a painting could give a more universal, deeper meaning to that moment by composing one instant from lots of different unrelated moments". 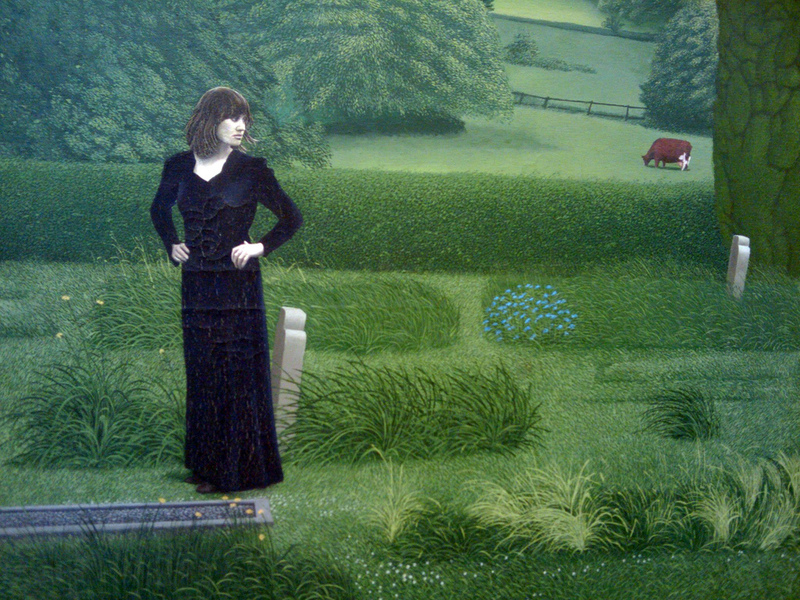 Its original title was a line from Thomas Hardy's poem "She, to Him": Remembering mine the loss is, not the blame. 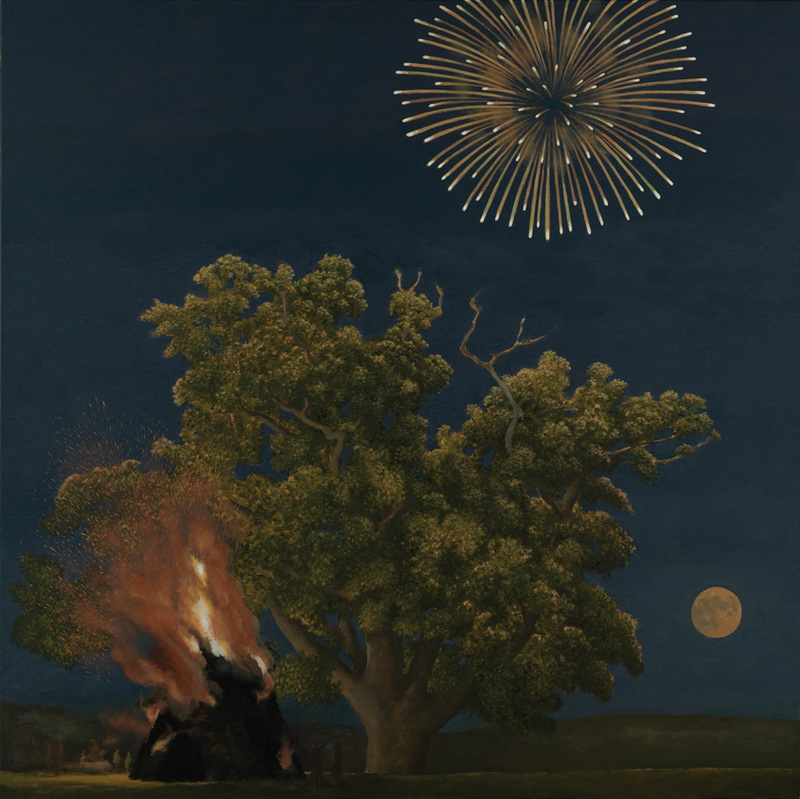 The painting was exhibited at the ICA Summer Studio exhibition in London. 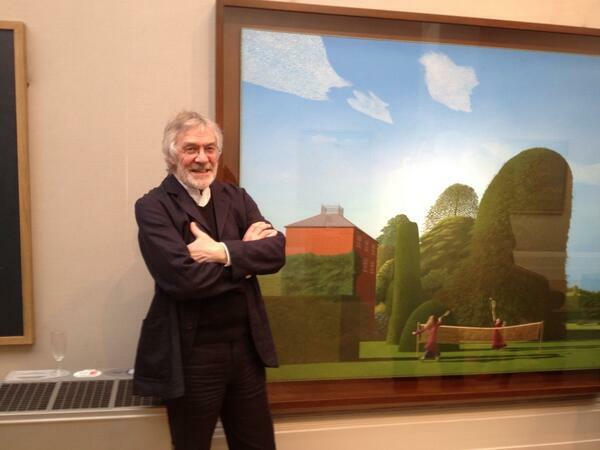 It is in the collection of the Tate Gallery since 1980. 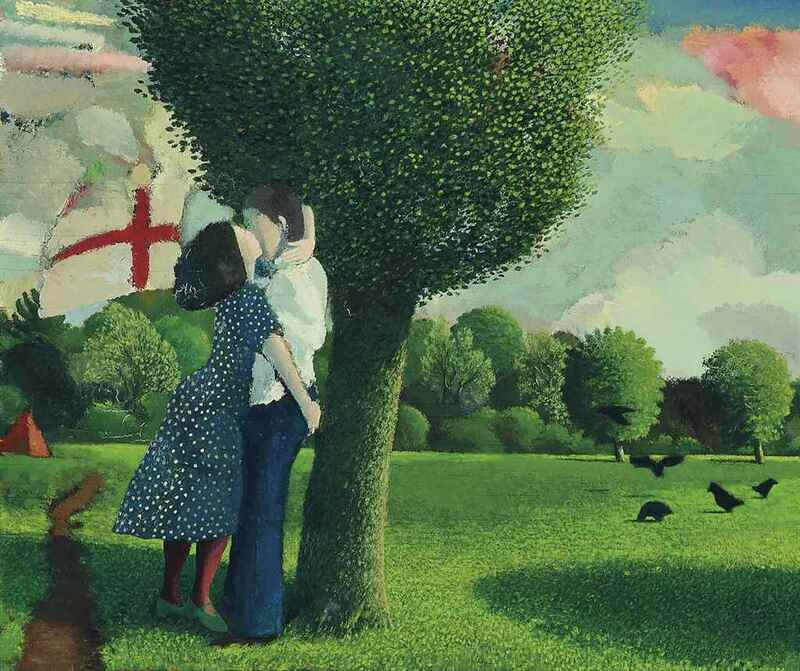 According to The Guardian, it is "one of the most enduringly popular images in the museum's collection". As of 2017, it was not on display. 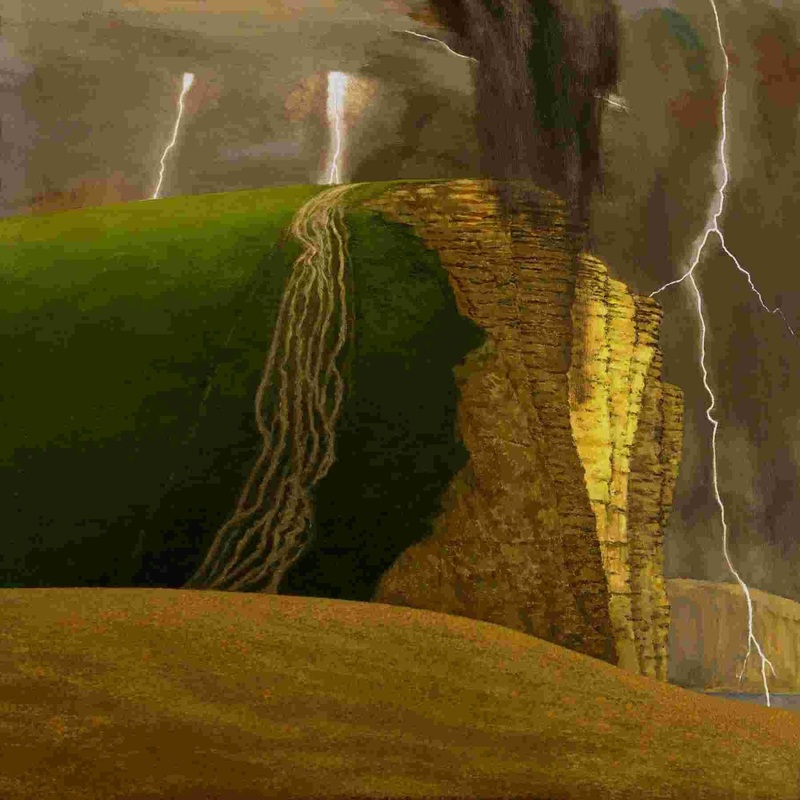 In 2011 it was the subject of an episode in BBC's series Hidden Paintings of the West.